Here I will explain to you that what causes papules acne and what type of treatment is best to cure it. Acnes are always painful whether it is big or small. If not taken care properly, in the beginning, could make you suffer for long. Acnes are embarrassing especially for girls when they have to go to a party or event. It is visible on your face and makes you look ugly if filled with pus. 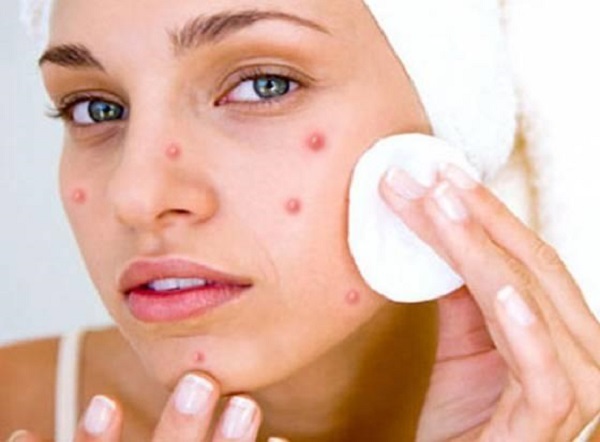 To cure acne is not a difficult task you just have to go for proper medication on right time. Papules acne arises when the follicle a smallest living organism wall breaks and comes in contact with white blood cells, leading to inflammation. It is an area of abnormal skin tissue and appears in several shapes and is well known as skin lesions. 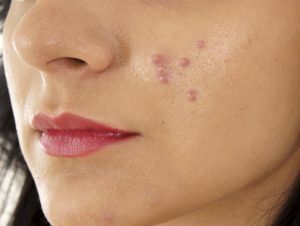 This is not a severe type of acne and can be cured with small treatments. It is most common among the young generation. Papules are the repercussion of excessive sweat or the reaction of high medication. Dermatologist always suggests not squeezing papules acne as it can damage the skin. To compress papules acne applies warm water as it will reduce the pain and helps in healing. The location of papule can be anywhere throughout the body. It is mostly seen on face or back. It is usually brown red or pink. Papules acne and pustules acne are small in size. Papules acne can be due to many reasons which affect the skin. 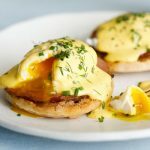 The most cause is dermatitis and chicken pox. Dermatitis is the most common cause of papules acne. It is characterized by a rash and which is made up of papules. Chickenpox creates an itchy rash of papules on the skin all over the body. In appearance, papules will be entirely different on the body. It is a contagious disease and should be taken care nicely. Overproduction of sebum is another cause of papules acne. Pustules acne is also caused due to the excessive production of sebum. Hormonal changes are also one of the leading causes of papules acne, and it is mostly generated at the puberty stage among youngsters. During adolescence, many hormones change thus resulting in papules acne. Bacteria and certain medications can also cause papules acne. It can be treated with the over counter lotions, antibiotics, creams, and laser. Topical acne treatment is best to cure papules acne as Kill’s bacteria, slough dead skin cells and dry up extreme oil. Stop using makeup or hard soap as it could worsen your condition. Avoid scrubbing while cleaning your face and use warm water. The combination of oatmeal and honey can do miracles. The oatmeal and honey help to absorb the excess oil from the skin. 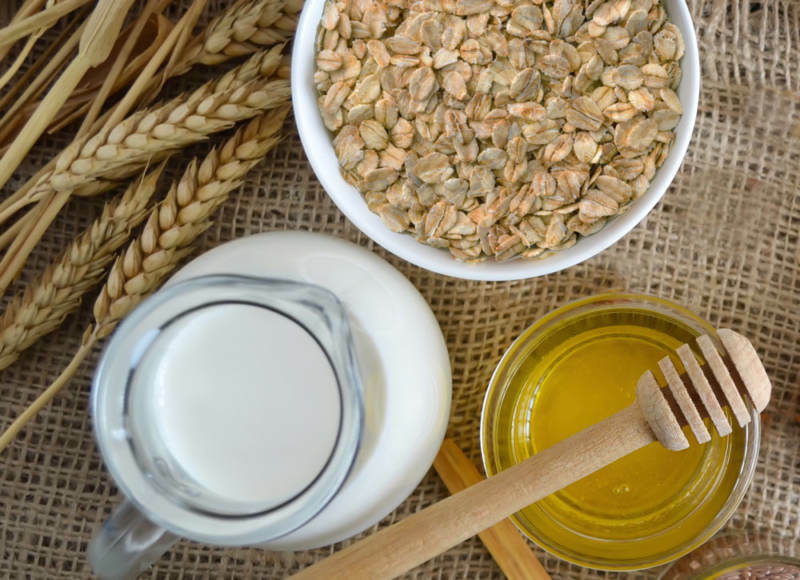 Mix oatmeal and honey to make the paste and apply the paste on oily skin and leave it for 20 minutes. After the paste dries, wash it with warm water. Use this remedy twice a week for better results. 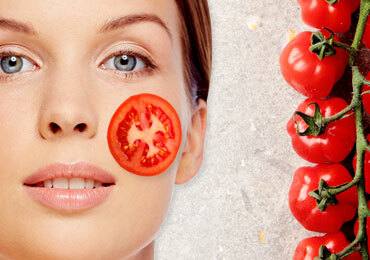 Tomatoes are rich in minerals and are good for treating skin related issues. Cut a slice of tomato and rub gently on the affected area it will help in fast healing from papules acne. Hot water is the best option to cure papules acne it helps in reducing redness and inflammation. Read carefully apply warm water not hot. 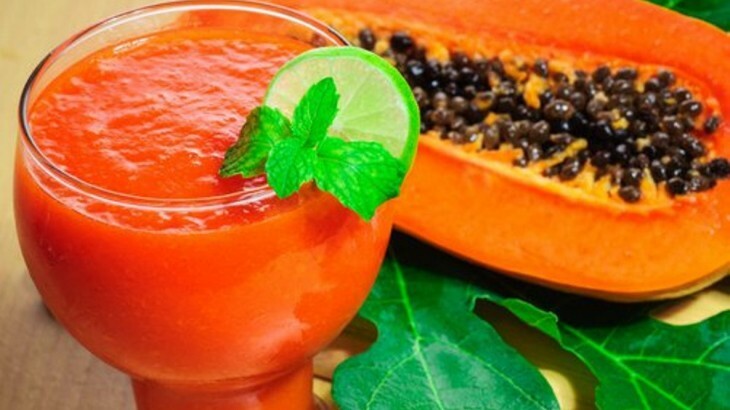 Papaya juice is good for curing papules. Apply the fresh papaya juice on the affected area and keep it for few minutes and then rinse it with cold water. Even Papaya seeds benefit a lot and papaya seeds for abortion are the safest way. It’s a clear gel which is used to make different lotions, various soaps, cosmetic creams for allergies, rashes, acne, and any other skin problems. 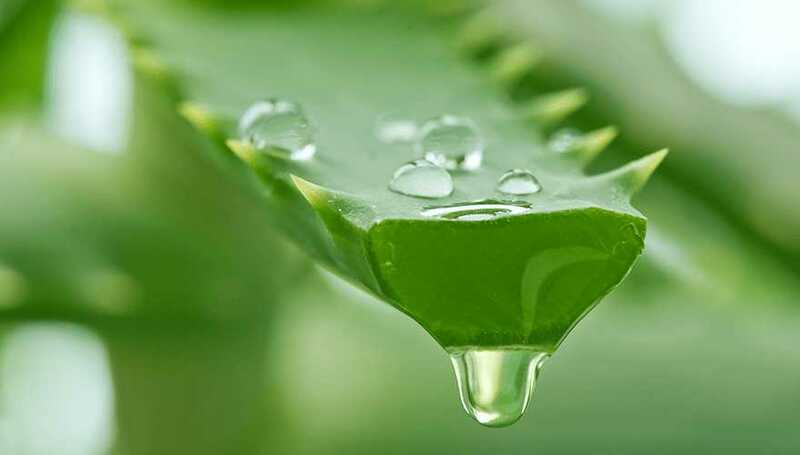 Aloe Vera is very beneficial and easy to available at home which is a rich source to cure acne. The process to remove the outer layer of skin which are dead cells is called Exfoliation. After exfoliation skin gets proper oxygen and removes dirt particles. Acne is small pores which are filled with dirt and dead cells under a thin skin layer. Regular exfoliating your skin can prevent the collection of dirt in those pores. Like any other vinegar, apple cider vinegar is also beneficial for any types of viruses and cures germs infection. It is made up of organic acids which cure papule acnes too. The Ph. 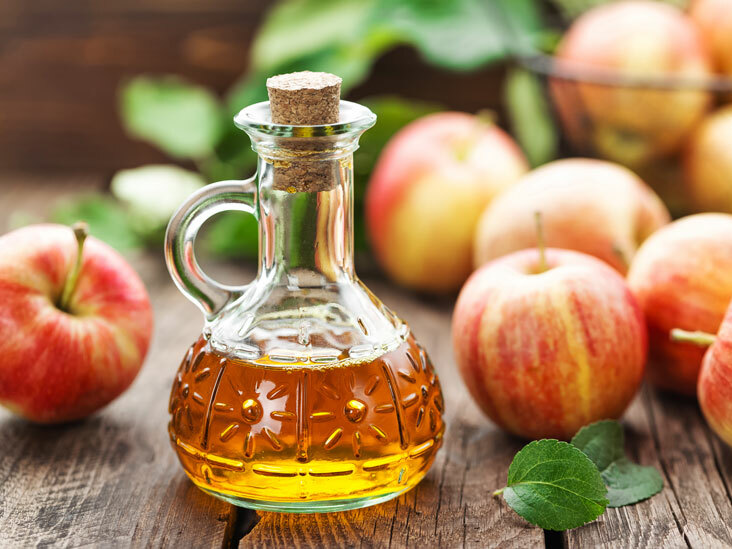 which is needed to cure papule acne is present in cider acid and is very beneficial for skin. Papules acne develops when a pore becomes blocked with skin cells and oil. This blockage is called a comedo. 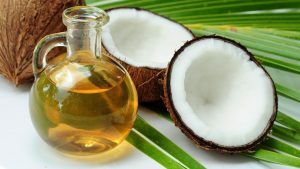 The extra oil present in comedo makes a good treat for propioni bacteri, which resides on our skin. When they find this source of excess oil, they multiply. All this activity applies pressure on the pore due to which it breaks. Due to this, the material inside the pore comes spilling out on our cheeks and causes irritation. The pore then converts into a red bump, which is called papule. This papule, at times, forms white pus and converts into an acne. Exposure to pollution is a very common cause of acne and it is something that we cannot avoid. However, we can limit going out or we can try to cover our faces with scarves when it is important to go out. Improper skin purification and exfoliating procedure tend to give rise to papules acne. Lack of personal hygiene is another major cause of papules acne. If we cannot take proper care of ourselves then we cannot stop this type of skin problems to occur. Certain medications like birth control pills also accelerate the formation of papules acne. 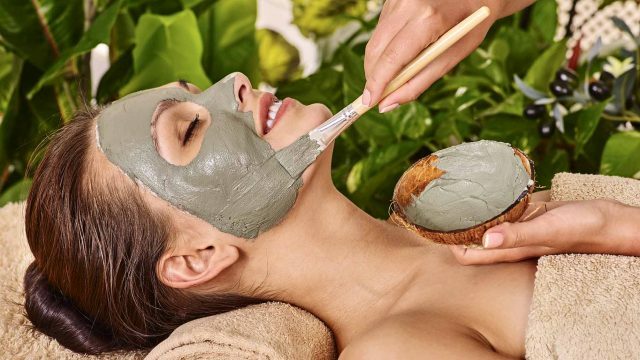 Comedogenic makeup, the kind of makeup, which promotes the formation of blackheads by blocking the pores in the skin, should be avoided as it is indirectly promoting acne. Applying the strawberry juice on the acne serves as another home remedy to cure papules. 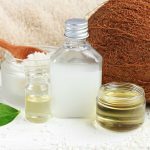 Make sure that everything that touches the affected area of skin is clean as the infection can be spread out to the other unaffected areas of skin very easily. 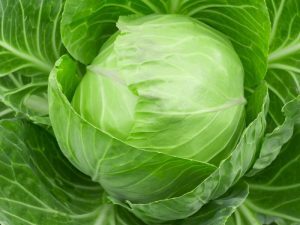 It also becomes an important home remedy as it prevents the further production of papules. 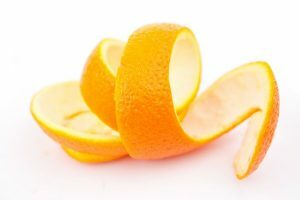 Convert the orange peels into powder form and add a small amount of water to it. Apply this paste to the affected area of the skin. Enjoy the benefits of another home remedy to cure papules. It might seem like a surprising remedy, nonetheless, it is very important, so important that we often ignore it. Drinking minimum eight glass of water every day helps to excrete out the toxins from the body and prevents them from blocking the pores, thus helping you to get rid of papules. This is another easy to use home remedy to cure papules. It contains anti-microbial and antiseptic properties, so rubbing it on the papules will help a great deal.